More than a century has passed since three brave men decided to found a sawmill in Weißenstadt. Today, the company is still trading the at same location, yet the conditions are totally different. 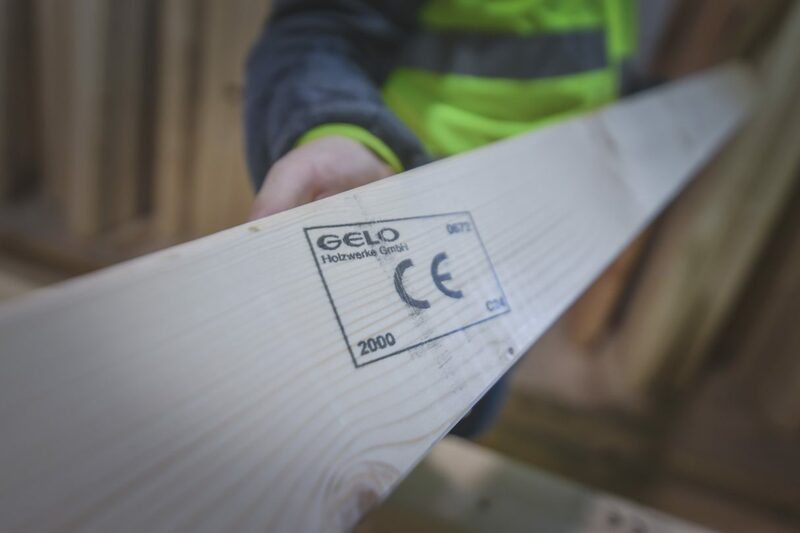 In the past decades, GELO continuously developed from a traditional sawmill to a state of the art timber machining plant. Neither two world wars, nor two devastating conflagrations in 1918 and 1992 were able to stop the constant upward trend. 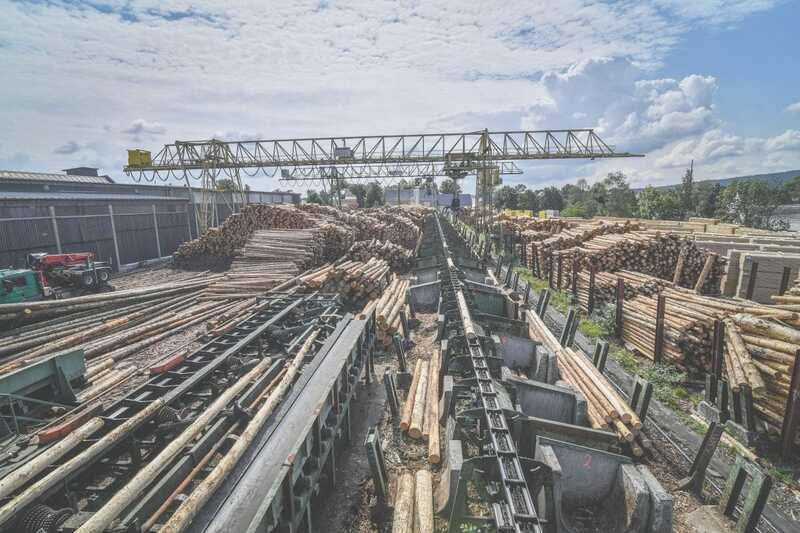 With an annual cutting rate of more than 200 000 cubic meters and the most advanced sawmill technology, GELO is among the largest and most renowned timber processing companies in Germany. 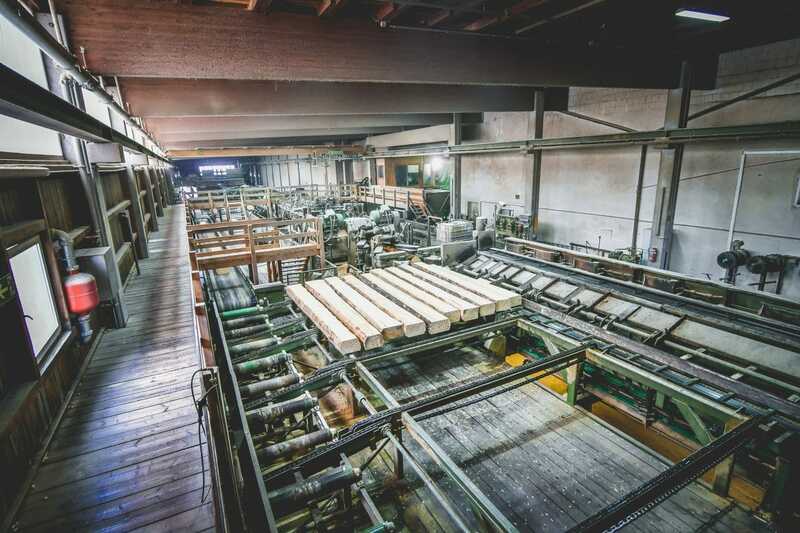 It was back in 1898 as three men from Weißenstadt got together to found a sawmill: the wood trader Friedrich Gebhardt and the businessmen Friedrich Lochner and Wilhelm Lochner. Shortly afterwards, work began with twelve employees in the newly built sawmill. The first plant was made up of two frame saws, steam powered machinery, a boiler plant and a circular saw. The company successfully made it through two world wars and two devastating conflagrations in 1918 and 1992. In 2018, we celebrate 120 years of GELO: A special celebration that only few companies can enjoy! Do you want to know more about GELO’s history? Visit our company museum in Weißenstadt or take a virtual tour here! 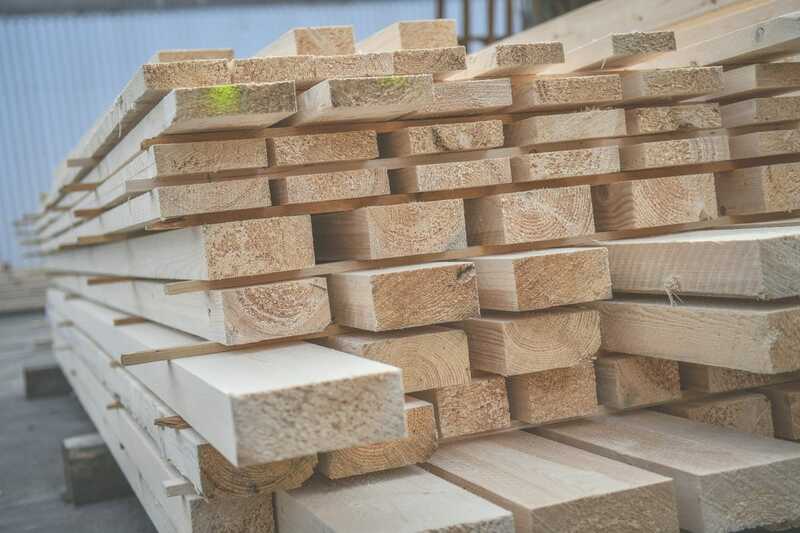 To contribute to sustainability, we put the byproducts of timber production to use – mostly in our own subsidiary companies. 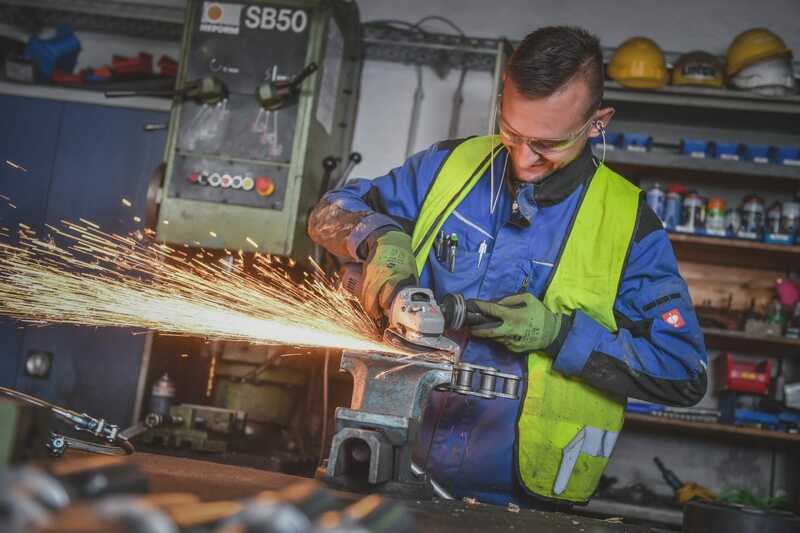 In 2011, we founded WUN Bioenergie, a joint venture with Stadtwerke Wunsiedel (SWW): Sawdust is pressed to special pellets, which are used as energy supply for private and commercial buildings.Our second subsidiary, ZARELO, turns mill shavings into sustainable fire starters. Are You a Hero of Timber? Apply For a Job with Us!